Complete, reliable source level analysis to support your development needs. Continually evolving to support the changing demands of the IBM iSeries. Hawkeye announces a new release for PATHFiNDER. Arrange a live demo with a member of our technical staff. 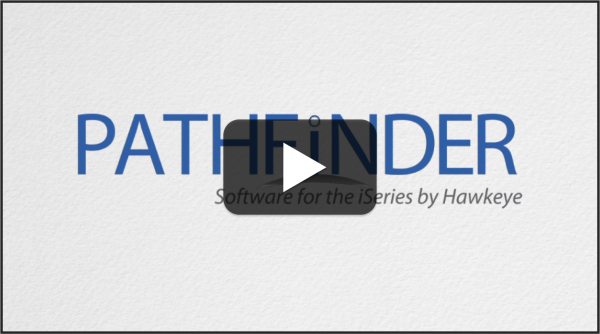 PATHFiNDER has become such an integral part of our programming environment that it would be hard to imagine life without it. We have saved countless hours and problems by using this package.